Desmond is Amazing is an 11-year-old drag performer who became a mainstream media darling. However, after a video of him performing at a gay club for tips surfaced online, a dark side was exposed. Is Desmond being exploited? Desmond Napoles (aka Desmond is Amazing) is an 11-year-old drag performer who rose to fame due to his appearances on national television, fashion magazines and LGBTQ-related events. He became an instant media darling when a video of him dancing at a gay pride parade became viral. 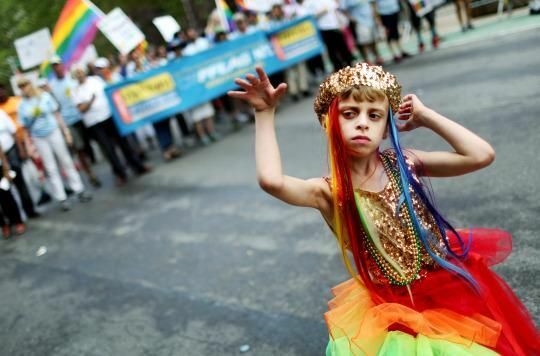 Desmond dancing at a gay pride parade at age 8. According to his official website, Desmond is a “performer, drag kid, awarded LGBTQ advocate, outspoken gay youth, editorial model, public speaker, founder of his own drag house, fashion designer, muse, and icon”. However, despite these lofty titles, many consider Desmond’s entire act to be little more than child abuse and exploitation by unscrupulous adult handlers. The controversy surrounding Desmond reached another level when a video of him dancing at a gay bar for tips surfaced online, sparking a bitter debate online and in the media. 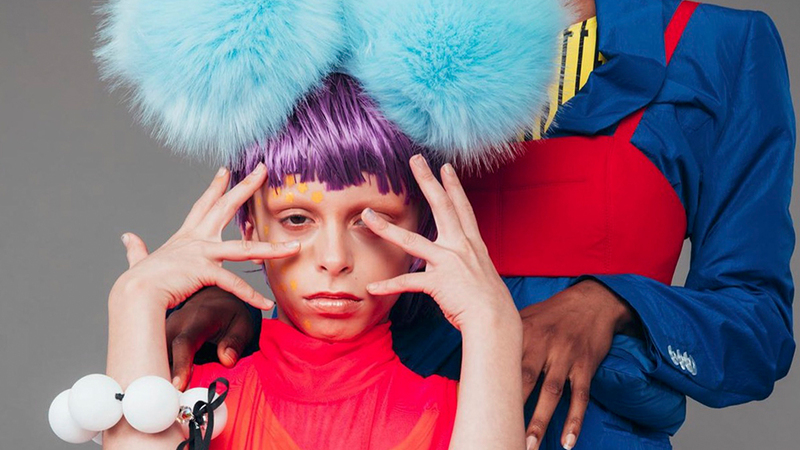 At the center of it all is an 11-year-old child who has been exposed to the world of drag since he was a toddler. Napoles identifies as gay and states that he has been out since a very early age. Napoles’s parents stated that at the age of two or three, they understood that he was “likely gay” and they exposed him to a variety of gay culture, including showing him drag performances and taking him to pride parades. Napoles’s parents stated that he was “openly gay” when he entered kindergarten. Napoles’s mother reports that he began gravitating towards drag performances when he was two and watched RuPaul’s Drag Race. According to Napoles’ parents, Napoles is on the autism spectrum and his drag activity helps him relieve symptoms of autism disorder. Is Desmond “expressing himself” or is he being exploited? A look his “career” provides the answers. Here are some examples.